Can you imagine how they felt? These poor slaves who had absolutely nothing but the shirts on their backs were now very rich. They must have felt like they just won the lottery. And there was not just one winner in this lottery. Every Jew was a winner. Speaking of lotteries, let me ask you: How many of you bought a ticket for the Powerball lottery last week? How many of you won? I have a hard time understanding the phenomenon of the Powerball lottery. What’s the Powerball lottery? A bunch of states have come together for a combined lottery so that they could increase the payout. How does that happen? You see, week after week goes by and, if no one wins, the jackpot grows incrementally because so many states are involved. It can grow quickly into the hundreds of millions of dollars — or even $1.6 billion. And when this happens, people line up by the tens of thousands to buy tickets. What’s hard for me to understand is that in most states a winning ticket on any given week will win $10 million $20 million or so. Apparently that doesn’t do it for most people. Me, personally, I could do very well with $5 million. But apparently all these people who lined up for hours to buy Wednesday’s Powerball were inspired by the billion-dollar payout. If it’s $10 million next week, you keep it. But $1.6 billion — even though there’s only a 292-million-to-1 chance of winning — now you’ve got me interested. Can you tell me, why is this? Again, did you buy a ticket for that Powerball lottery? Does Judaism permit one to buy a lottery ticket? Gambling is permitted in Jewish law for recreational purposes, but not to earn a living because being a professional gambler can be detrimental to a soul’s spiritual health. And one shouldn’t buy more than one ticket because it indicates a lack of faith for if G-d wants you to win, you’ll win with the one ticket. So, yes, I buy lottery tickets and use numbers from the gematria, the numerology of my shul, Shaarei Shamayim. And no, unfortunately, I haven’t won yet. But when I do, I’ll use it to create a fund for Jewish life. I think buying a lottery ticket may, in fact, be a good thing because it lifts the spirits of everyone who plays with hope and gives them a license to dream — to ask important questions and reflect in a meaningful way. Once you buy a ticket, you invariably ask yourself what you would do with the money if you won. Would you continue to work? If not, what would you do with your newfound time? Would you build us a new shul? How much should you give away to tzedakah, charity? Would you buy a new home, a new Lexus? In short, buying a lottery ticket forces you to ask: What would you change about your life? These questions are not easy to answer and require some serious soul-searching. If you think that if you won the lottery you would stop working immediately, what does that say about what you do? Do you work just for the money or is what you do a profession or a calling or making a contribution to society? If winning the lottery meant quitting your job and having more time, how would you spend it — with your family, exercising, learning Torah, volunteering? In short, what really matters to you, and if it is truly important, why not find the time to do it now? Why buy a lottery ticket when the chances of your winning are less than being hit by lightning? You see, without that ticket in your hand, you’ll probably never ask yourself these questions, and $2 is a small amount to pay for the license to dream. 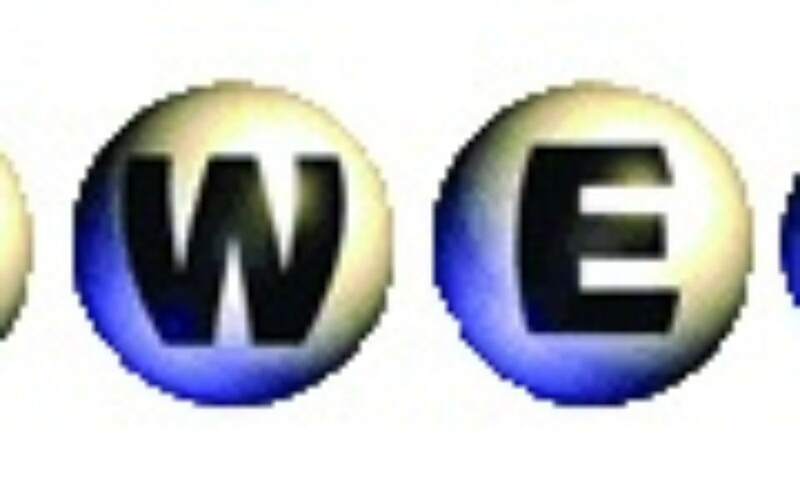 Rabbi Anchelle Perl made a good point this week in an email to me when he wrote: The good news is that there is a lottery we’ve already won, even before the Power Ball. Because if we are honest with ourselves, we all are already rich. We all have some unique gifts and talents. Most likely, we didn’t wake up one morning and realize that we had them; we worked hard to develop those G-d-given gifts and formed them into something we could be proud of. Every person is rich. Some of us know how to write; others know how to speak. Some have tremendous talent in working with children; others have love and empathy that can brighten an elderly person’s life. Some know how to play a musical instrument; others can drive heavy machinery with ease. And some of us were blessed with the gift of material abundance as well…Are we investing our skills in the right places? Are we mindful of the One Who gave us those gifts, and are we using them to fulfill His desire that we use them to make the world a better, holier place? So you didn’t win the Powerball last week. But just like our ancestors who left Egypt with gold and silver, you’ve already won G-d’s lottery. G-d has blessed you with so much. Let me suggest that you spend some time discussing with family and friends how you would spend the rest of your life and the difference you would like to make whether you win the next Powerball or not for you are already a winner. Rabbi Kunis is the spiritual leader of Congregation Shaarei Shamayim.